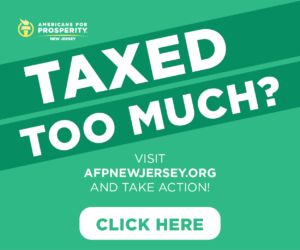 WALL TOWNSHIP, N.J. – Have you ever wondering what all of Governor Phil Murphy’s over-brining is costing you? 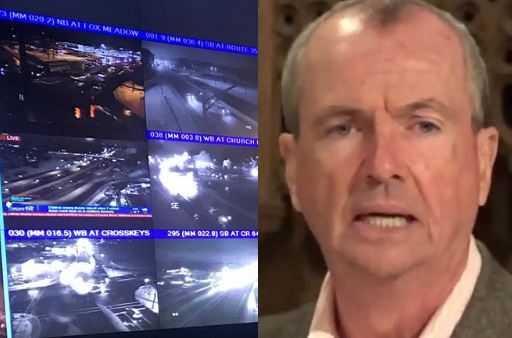 A new report is out: the Murphy Administration has spent almost $38 million on winter weather this season notwithstanding a relative lack of snow. 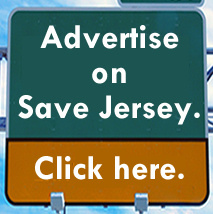 NJ 101.5 discovered that the state Department of Transportation has spread 200,000 tons of salt and, incredibly, over two million gallons of brine this winter. Much of the brining was completed on sunny, 40-degree days. DOT budgeted for just $10 million this season leaving a huge budget shortfall which will need to be filled. The crisis is real. 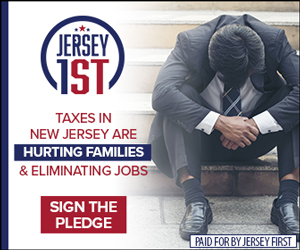 New Jersey’s state pension system is underfunded by $100 billion notwithstanding highest-in-American taxes and $1.5 billion in tax hikes pushed by Murphy which were approved last year. Next Next post: VIDEO: Menendez laments Trump cracking down on illegals who… drive drunk?